Canadians are receiving well-deserved praise and recognition worldwide for their creativity, originality and excellence in creating top-quality film, television and digital media content. 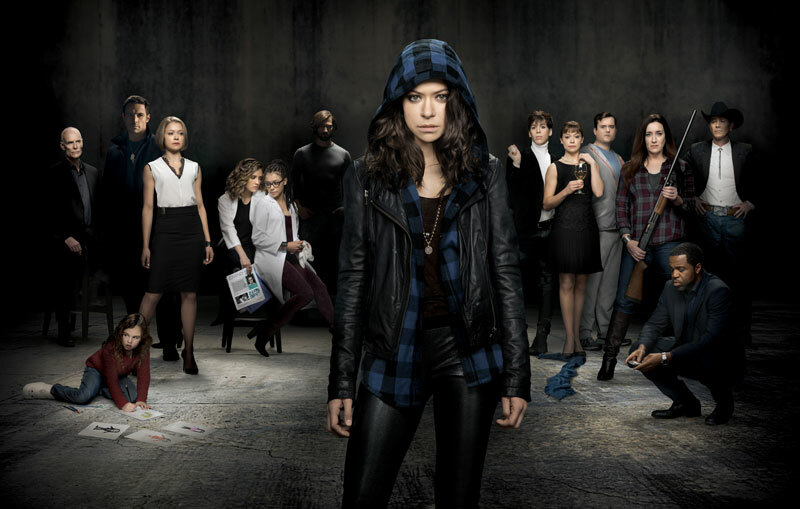 There has been considerable interest in Canadian TV shows, including Murdoch Mysteries, Schitt’s Creek, The Book of Negroes, X Company, Saving Hope, Rookie Blue, Sensitive Skin, among many others. Canadian films are being screened at film festivals all over the world, like TIFF, Sundance, Palm Springs, Berlin and Santa Barbara to name a few, and Canada’s digital media talent are flourishing. The Academy of Canadian Cinema & Television is building a legacy to honour Canada’s remarkable screen-based talent through Canadian Screen Week and the Canadian Screen Awards. The Academy seeks to heighten public awareness and increase audience attendance, viewership and appreciation of Canadian screen productions through awards shows, social media channels and activities. Their activities and awards have evolved over the years to give proper attention and appreciation to Canada’s remarkable film, television and digital media talent, which was evident by last night’s televised Canadian Screen Awards event broadcast on CBC. 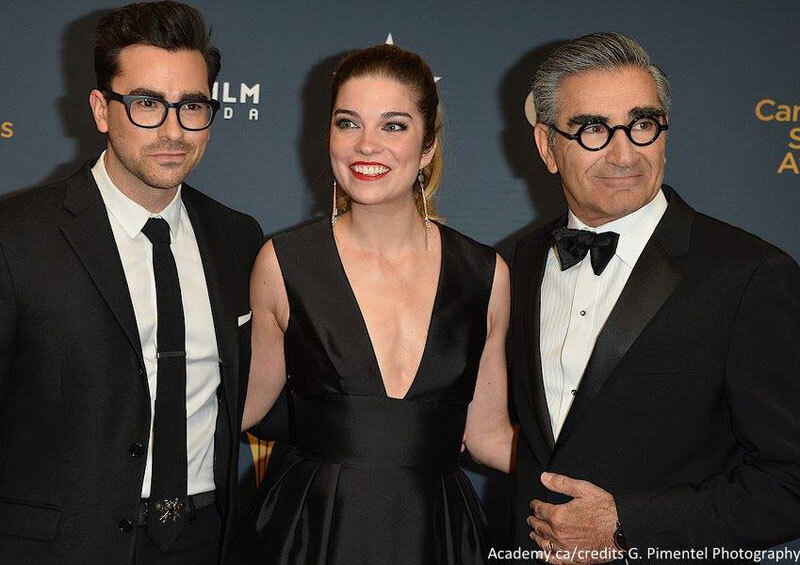 Eighteen CFC alumni received a total of 18 Canadian Screen Awards from the Academy of Canadian Cinema & Television at various events throughout Canadian Screen Week, from Monday, February 23 to Sunday, March 1, 2015. Emmanuel Kabongo, a recent graduate of CFC’s Actors Conservatory, was at yesterday’s awards ceremony to present the award for Best Original Program or Series produced for Digital Media – Fiction, which went to Space Riders: Division Earth, directed by alumna Jordan Canning. CFC extends sincere congratulations to our alumni who received 2015 CSAs. We are so proud of all of your hard work and accomplishments! Congratulations to all on their wins. What a beautiful tribute to Canadians in film, TV and digital media. We are proud to be Canadian! Click here for the full list of announcements. Delivers a real world story room experience, develops strong series writers and creates original series content for the marketplace. Strengthening the performer’s instrument for the screen.